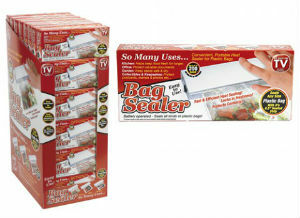 This easy to use and efficient plastic bag sealer can have your food freshly sealed in seconds! Portable for use anywhere in the home. 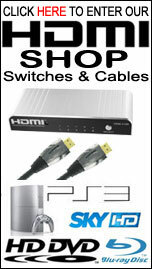 Also can be used to protect other goods, such as collectibles and keepsakes. Keep them safe from spills in the sealed bag. Seals up to 200 bags on one set of batteries! Batteries not included. Requires 6 x AA batteries.